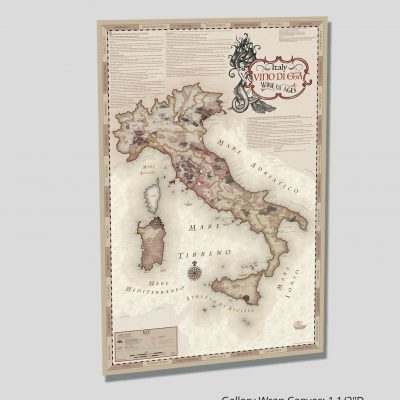 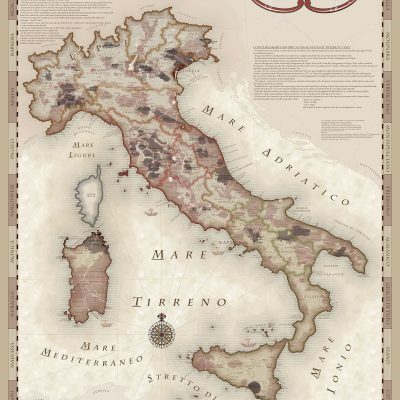 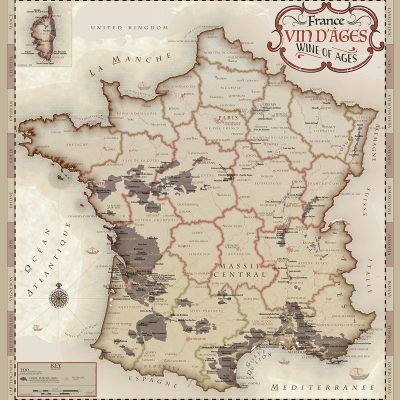 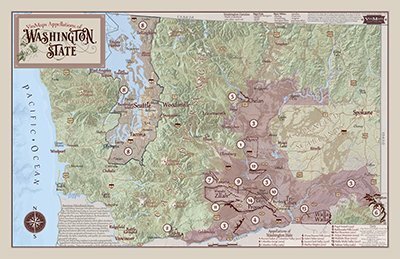 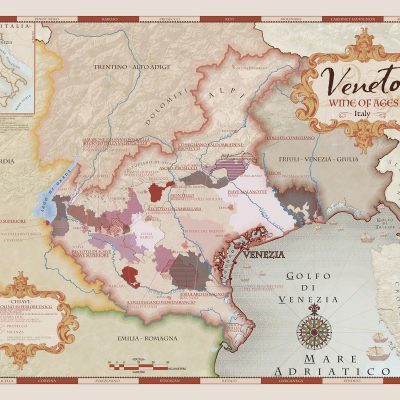 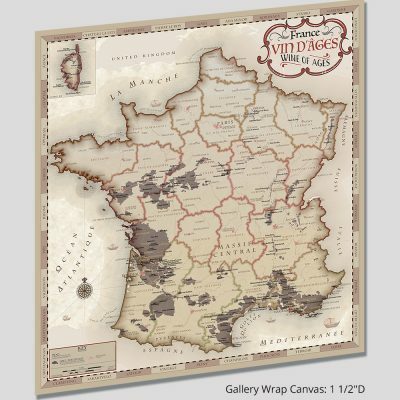 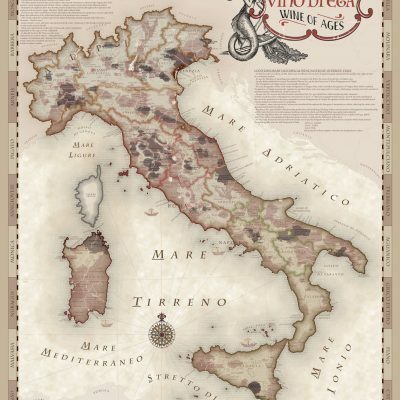 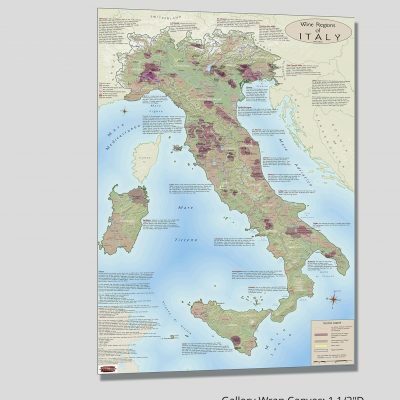 The Artisan Collection of VinMaps Wine Maps details the scientific and creative. 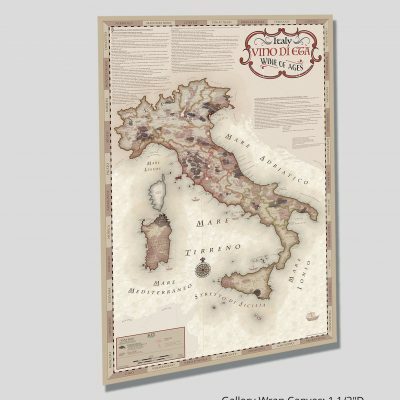 Explore the Old World of wine making through our unique collection which include historical wine notes. 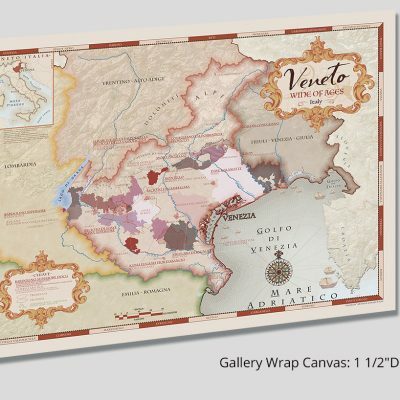 Be sure and check back soon or sign up for our newsletter for advance notification.